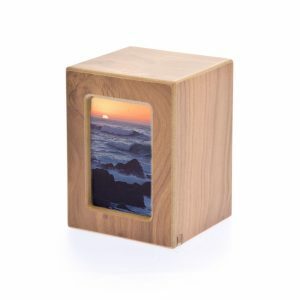 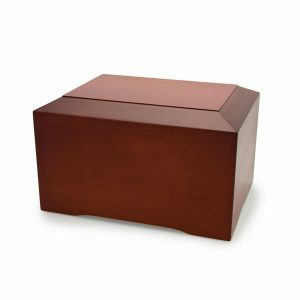 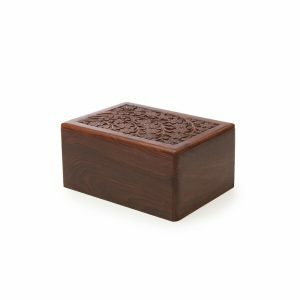 Sheesham Wood Urn – Butterworth Urn Co.
Sheesham wood is an exotic hardwood, similar to North American rosewood. 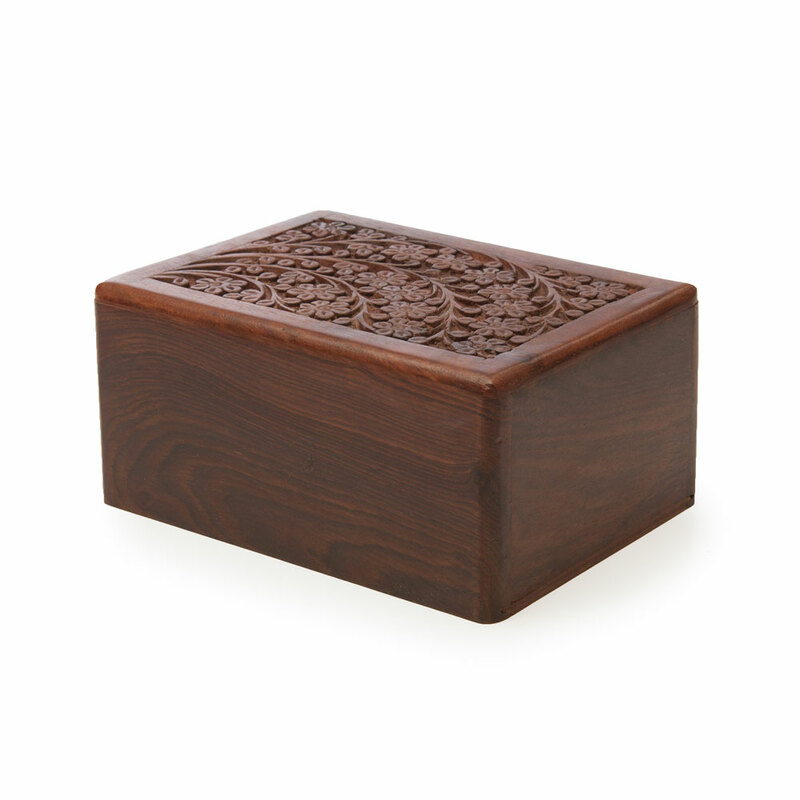 With a hand carved top, each of these urns is a little different as they display rustic imperfections. 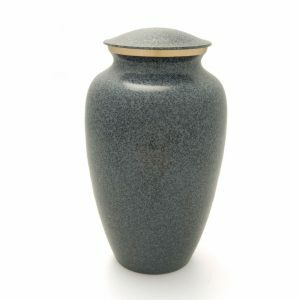 We've been specializing in wholesale cremation urns for Canadian cemeteries and funeral homes since 1996.